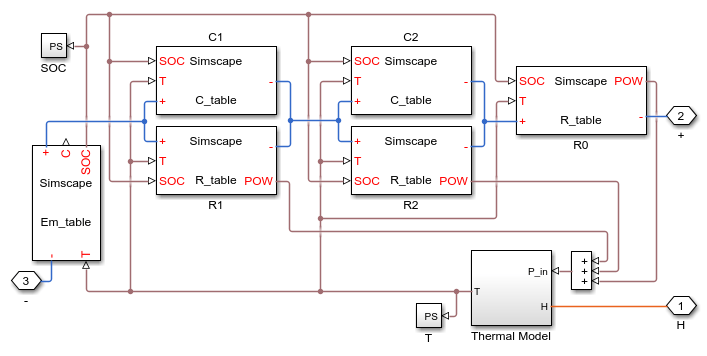 This example shows how to model a lithium cell using the Simscape™ language to implement the elements of an equivalent circuit model with two RC branches. For the defining equations and their validation, see T. Huria, M. Ceraolo, J. Gazzarri, R. Jackey. 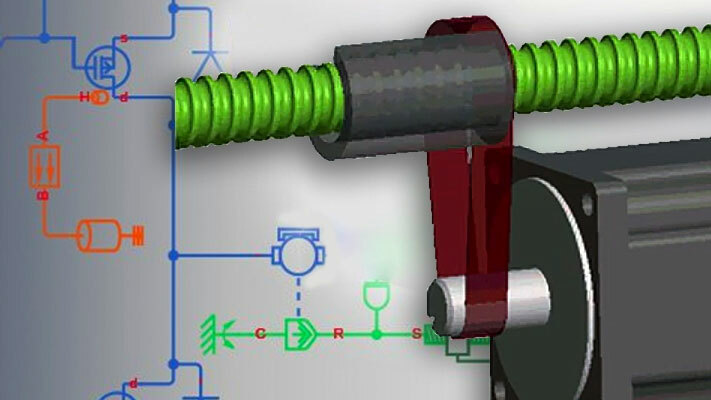 "High Fidelity Electrical Model with Thermal Dependence for Characterization and Simulation of High Power Lithium Battery Cells," IEEE International Electric Vehicle Conference, March 2012. 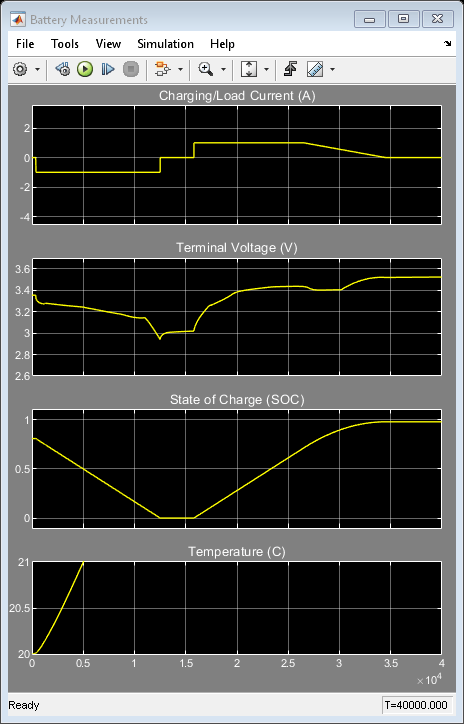 A simple thermal model is used to model battery temperature. It is assumed that cooling is primarily via convection, and that heating is primarily from internal resistance. 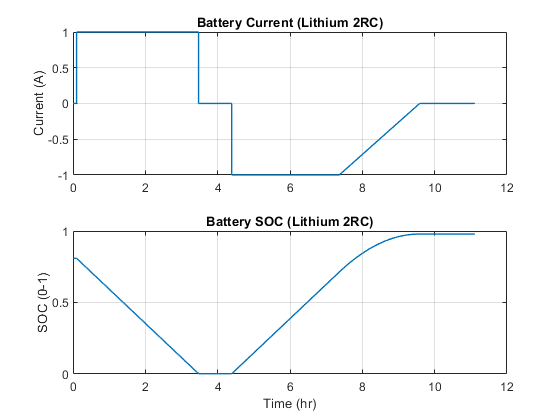 A battery pack can be modeled by connecting multiple copies of the battery cell block in series.